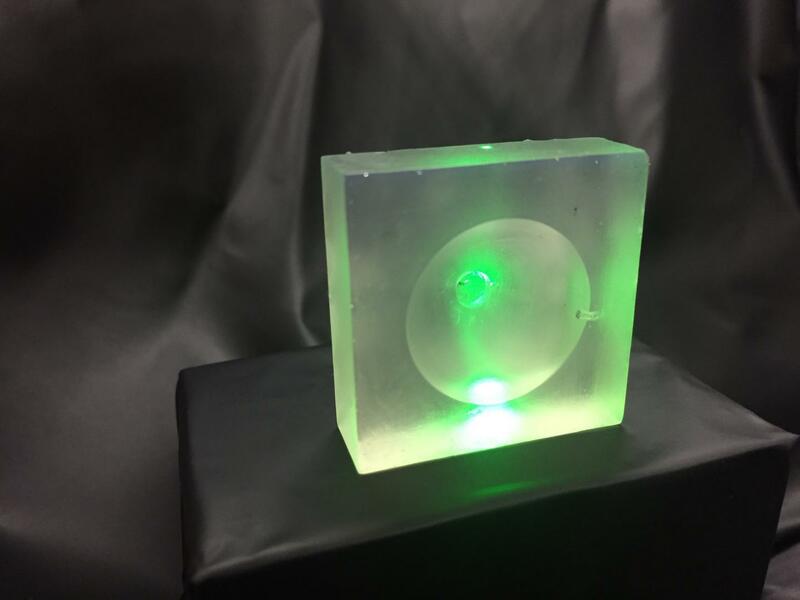 The abilities of ultrasound waves in medicine can be enhanced by directing them through 3D printed lenses, according to researchers at Nanyang Technological University in Singapore. The lenses, which are made of resin, allow the waves to be brought to a much sharper focus than is possible with conventional glass lenses, which produces better images and will allow clinicians to work with greater control and precision. Ultrasound beams are produced by firing high-frequency sound waves at a lens, which focuses the waves. Conventionally, these lenses are made of glass and are cylindrical or spherical. Because of these relatively simple geometries, the lenses cannot focus the beams tightly onto a target. 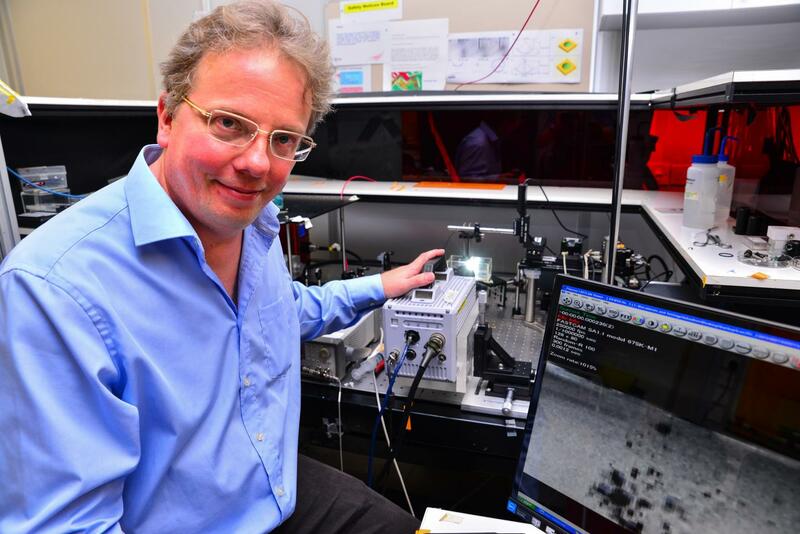 Claus-Dieter Ohl’s team has developed a new ultrasound device that will allow for more accurate use of ultrasound to kill tumours, loosen blood clots and deliver drugs into targeted cells. The lenses could also be used to enhance the therapeutic use of ultrasound, for example in breaking up blood clots, bursting tumour cells or controlled release of drugs from an implant. The Nanyang team describes this research in a paper in the journal Applied Physics Letters.